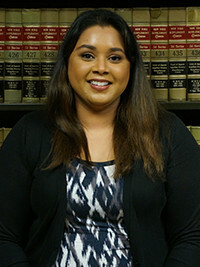 CHITRA ANBALAGAN joined MDAF as an associate in 2018. At MDAF, Ms. Anbalagan specializes in the defense of medical malpractice and professional negligence matters, involving physicians, dentists, hospitals and nursing homes. Ms. Anbalagan also handles matters involving securities litigation and municipal liability.